We all like to think we’d be composed and brave in a dire situation, but the truth is that most of the time all reason goes out the window. 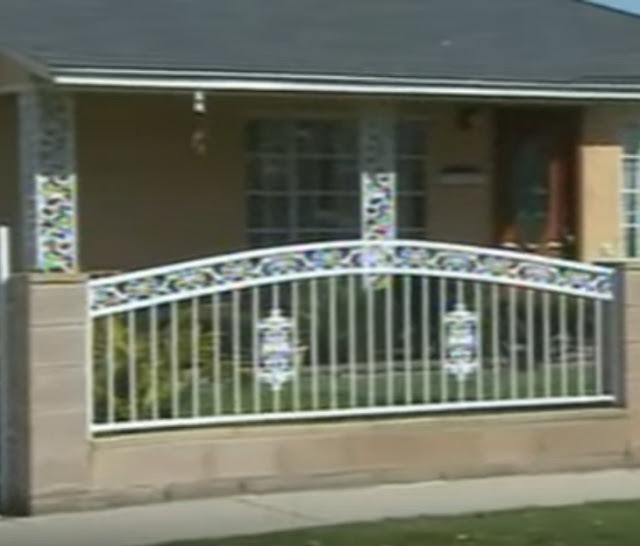 Thankfully that wasn’t the case when three armed men forced their way into the family home of seven-year-old Carlos of Norwalk, California. Frightened and fearing for his life, having seen the assailants threaten to harm his parents, Carlos fled to the bathroom with his younger sister. What he proceeded to do has now been hailed by people all over the net. It seemed a day like any other in Norwalk, California. That was until three armed men crashed into one family’s home, forcing their way through an unlocked front door. They immediately threatened the parents, but little did they know there was also an exceptionally quick-thinking little boy residing in the abode. Seven-year-old Carlos was able to grab his six-year-old sister and flee, unseen, to a bathroom. Thanks to having practised emergency scenarios with his mom, the youngster knew what to do. 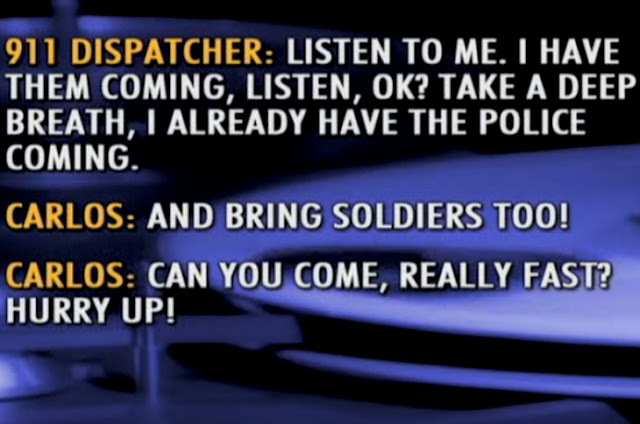 While the intruders continued to harass his parents, Carlos called 911. 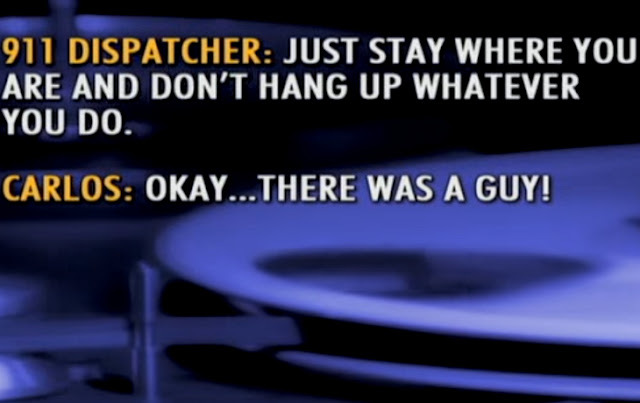 Los Angeles County sheriff’s dispatcher Monique Patino was on the other end of the line. She later admitted that the call was “horrific”. In the call, you can hear his little sister crying as he speaks, before things take a turn for the worst. Monique tries to keep Carlos calm, reassuring him that the police are on the way, but then the call is interrupted by the sound of the two children screaming. The armed assailants had realised there was someone hiding in the bathroom and so broke down the door. There, they found Carlos and his little sister and demanded to know who they had been speaking to. 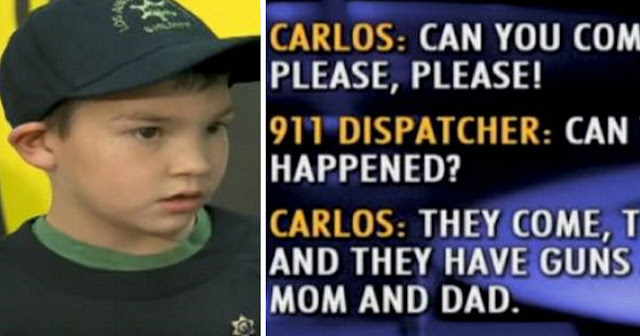 Seven-year-old Carlos bravely admitted that he’d called the police, causing the men to do something truly surprising. What a brave young boy Carlos is, and what composure he showed in first taking his sister to the bathroom to hide and then calling the police for help!